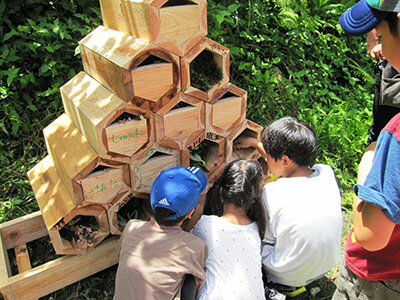 Komatsu, a city located in Ishikawa Prefecture facing the Sea of Japan and Mount Haku, has inherited the origin of Japanese culture and the culture of co-living with nature. In Komatsu, there is a local rural area called Hiyou town. Hiyou town reserves its variety of gardens, its precious Hiyou Cedars forest, fields and creeks, over which in the early summer fireflies can be seen dancing. 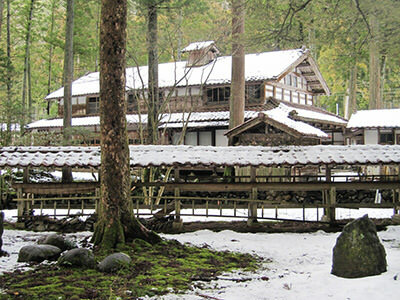 It also reserves folk houses, a symbol of the beauty of Japan`s culture and nature. 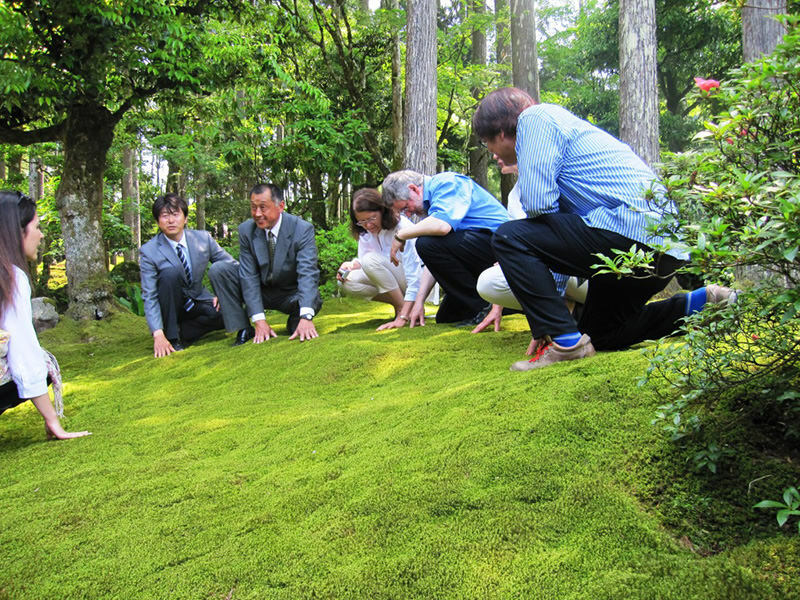 Hiyou has been ranked in the “100 Farm Village Sceneries of Japan”. However, socio-economic changes, depopulation and aging of the woodlands region has led to the decline of agriculture and forestry, and lack of maintenance of landscapes. 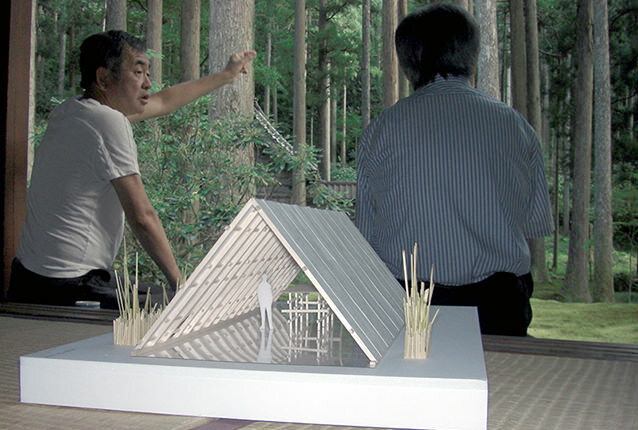 It is becoming a hard task which only residents of the town maintain the sustainable inheritance of natural resources and Japanese folk houses. This issue is not only occurring into Hiyou town, but in many parts of Japan and throughout the world. Due to that, the Ministry of the Environment of Japan and the United Nations University Institute of Advanced Studies started the effort to promote and import ideas for sustaining the land and nature through the “Satoyama Initiative” program. The Forest of Wisdom project aims to add value to Japan`s beautiful nature and culture, and aims at being a meeting place where national and international wisdom get together, creating an important asset to pass over to the next generations. The Forest of Wisdom is a place to explore the wisdom along with the eternal culture and nature of Japan. Hiyo-machi, a town with a lifestyle inherited from ancient Japanese traditions united with nature. Hiyou town, belongs to Komatsu City of Ishikawa Prefecture and it is in a traditional rural landscape (Satoyama) located 2 Km away from the hot spring town Awazu Onsen, which is part of the Kaga Onsen-kyo, an area which has some of Japan’s prominent hot springs. Currently, there are 7 families living in Hiyou town. 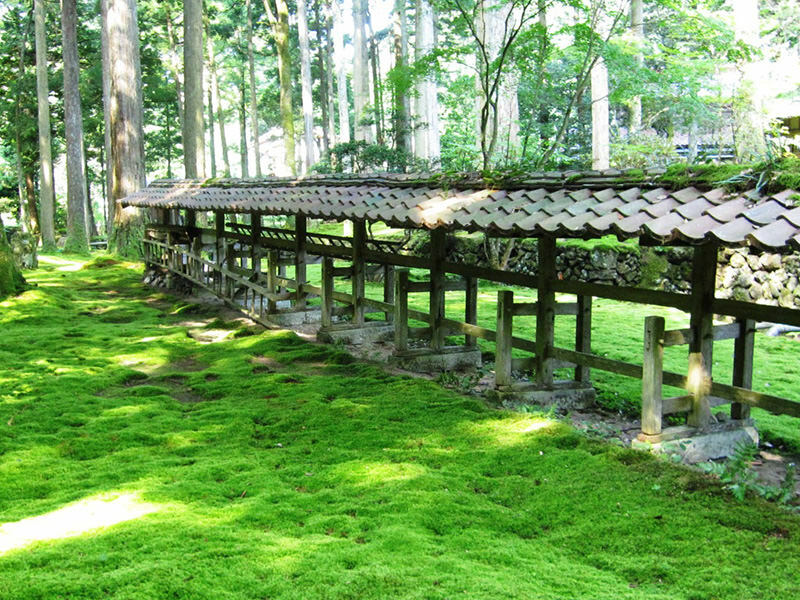 With the forestry industry prosperous, the town was selected in the “100 Farm Village Scenery of Japan” for its moss gardens, preserved Hiyou Cedar trees, for the Japanese folk houses and for keeping the beauty of nature and culture of Japan. Despite the strong sunlight, the refreshing environment is preserved thanks to the cedar groves. 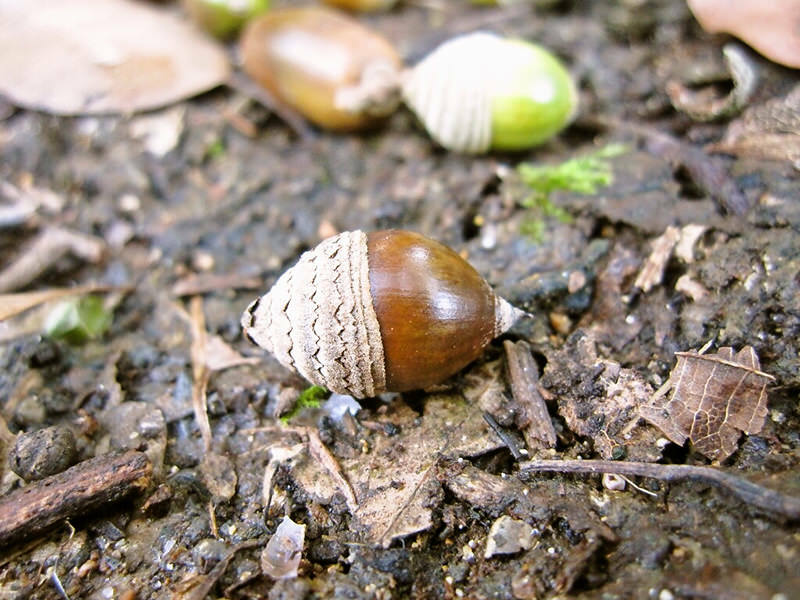 At the end of the rice harvest period, many animals emerge to greet the fall and with an eye for acorns. Snowy landscape. The fallen snow of the mountain recesses brings forth abundant water from the Spring season on and after. 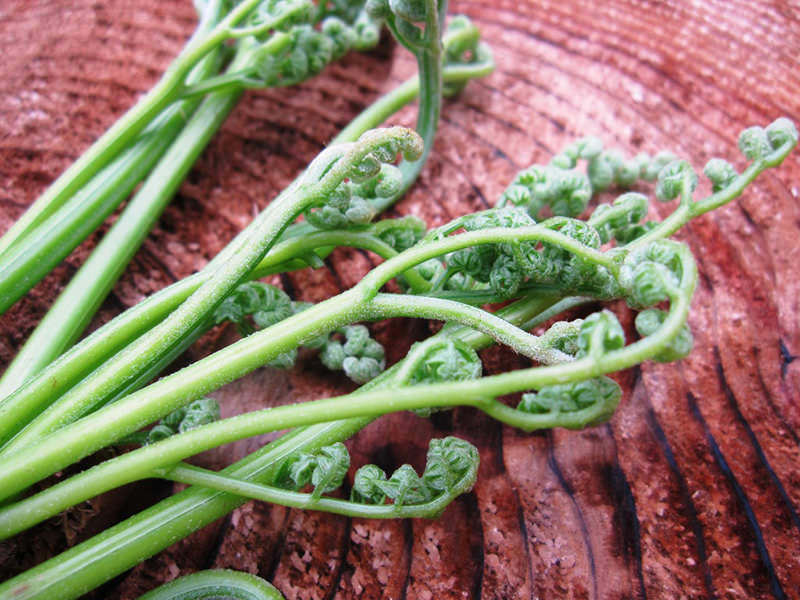 The cedar trees grown in Hiyou town are called “Hiyou cedar” and the area is known as the production center of this kind of cedar, representing Ishikawa Prefecture`s cedars. Folk houses in Hiyou town are constructed from the wood of Hiyou cedar trees. 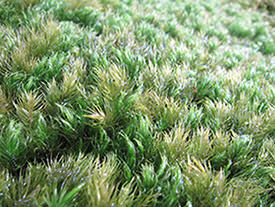 The poems of Japans National Anthem mention “moss” as a symbol of Japanese culture. Hiyou`s Moss garden has earned a reputation as Japan`s garden leading in variety of moss (bryophytes). Because of the climate of the Hokuriku region, the valleys of the mountains make the cedar forests thin, and diverse environments are generated on the Earth`s surface, such as sunny site, half shady site, or full shady site. 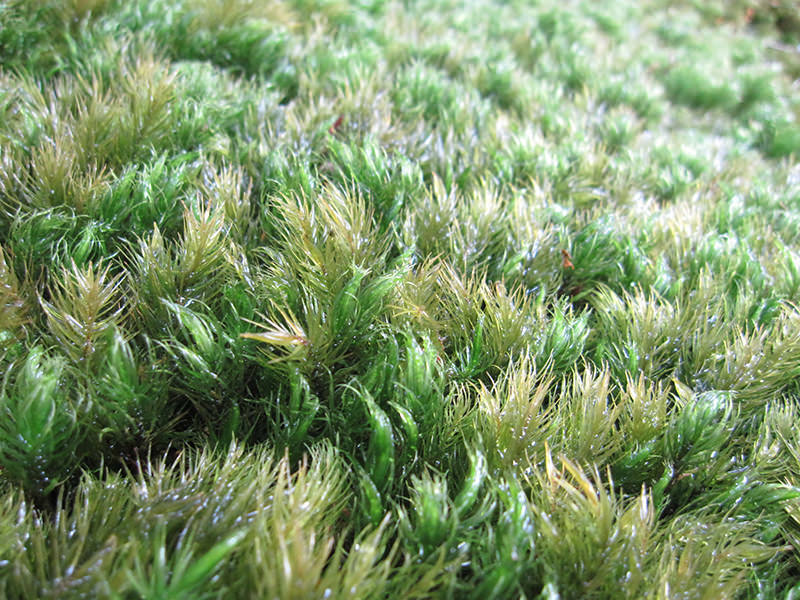 In each, there grows a different type of moss (bryophyte), adapted to each environment. 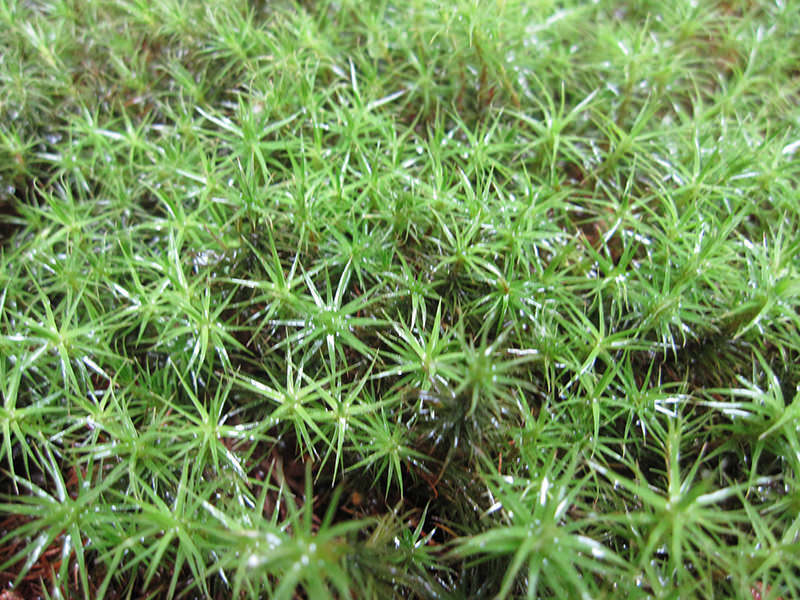 ccording to specialists’ research, there are in Hiyou town 48 existing species of bryophytes. 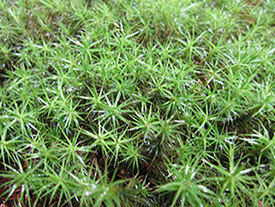 There are also Congresses about Japanese mosses occurring in the area. 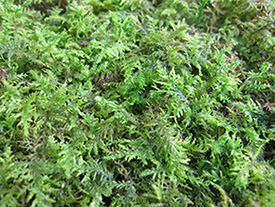 In the past, there was a researcher, Ooishi Tetsuro, who named the Hiyou moss area as “Moss Garden”. Afterwards, it was opened to the public and has earned good reputation. However, due to his death and due to the road widening works, the Garden closed in 2009. 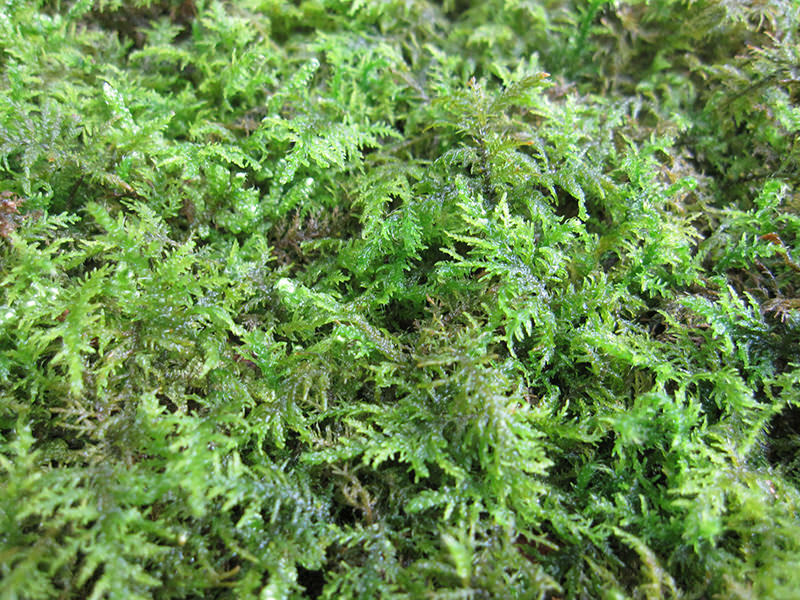 Hinokigoke or Japanese Cypress (Pyrrhobryum dozyanum), adapted to the shady environment. What moves us is the thought of taking good care of things we have now and living friendly within the community. The cleaning and mowing have been done, until now, by the local community. However, the Committee was not finding ways to solve the issue of old houses and maintenance and improvement of the gardens. 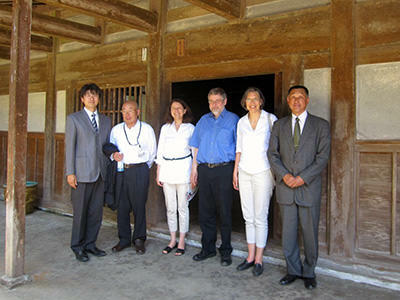 The things Hiyou community has been taking care of since old times has been appreciated from people abroad. When the project Forest of Wisdom started, all the Committee members became extremely happy, and now they are working looking forward to see de development of the area. 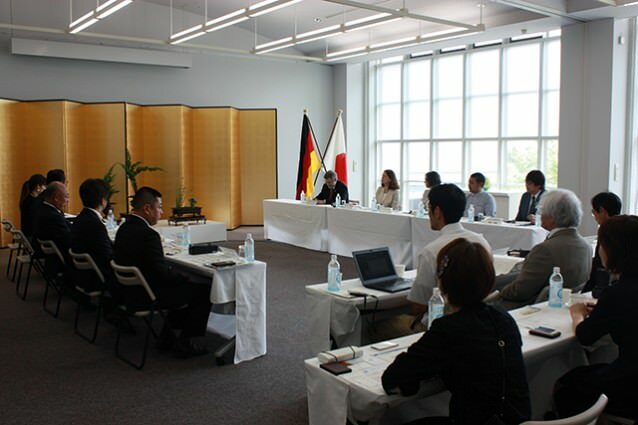 Utilizing the nature and culture in the area in which we live, we can have international exchange activities and environmental education. 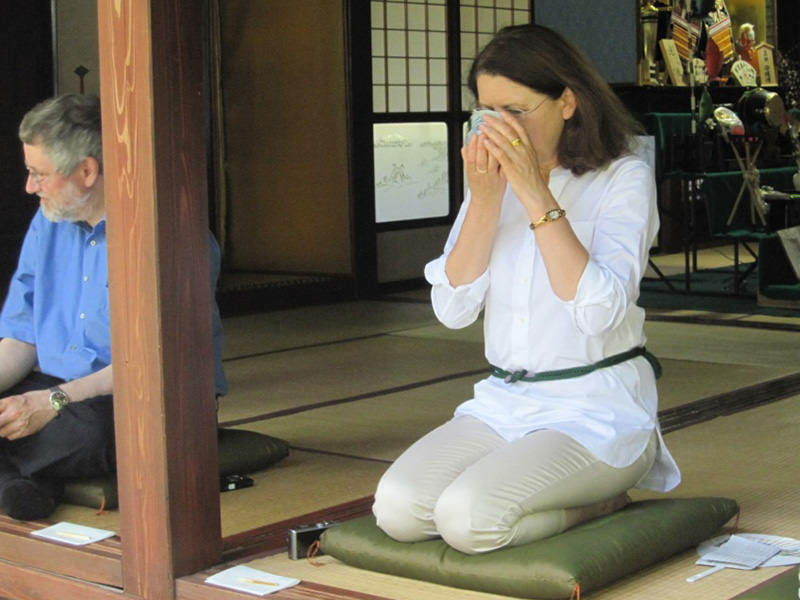 It is our role to pass to the next generation, and globally, the value of this Japanese culture of living in harmony with nature. 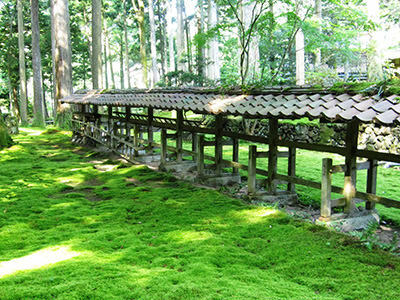 Although Hiyou Moss Garden is a property of the community, limited sightseeing is allowed. Please visit only the permitted areas. It is not allowed to visit interior of local residences. When crossing the road, please look to both ways. The locals do not take responsibility in case of accidents occurred during the sightseeing. Please use the parking lot of the town. Do not park the car on the roadside. 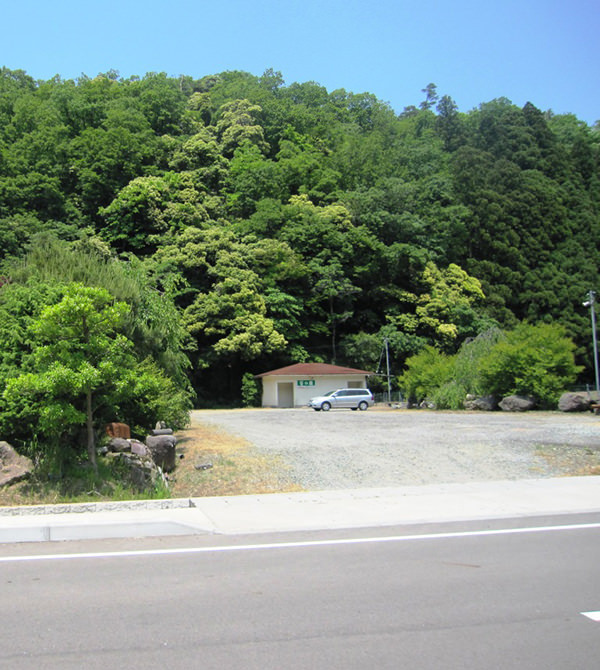 Since parking is allocated in the city maintenance costs, a fee of 500 Yen is charged on behalf of Environmental Improvement Cooperation funds. © Forest of Wisdom All rights reserved.